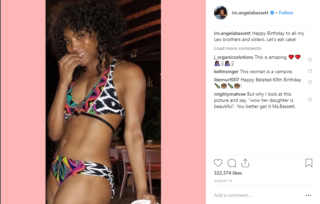 In celebration of her 60th (yes, 60th) birthday this past August, actress Angela Bassett posted a bikini-clad photo of herself on Instagram. The image showed off her amazing physique and led to a flood of comments of how the veteran actress barely looks a day over 25. While she is constantly busy with movie and television roles, her wellness always remains top priority, with hard work and dedication playing a factor. While it would be simple to dismiss her appearance to her having discovered the fountain of youth, there are certain lifestyle factors that this flawless leading lady has adopted. 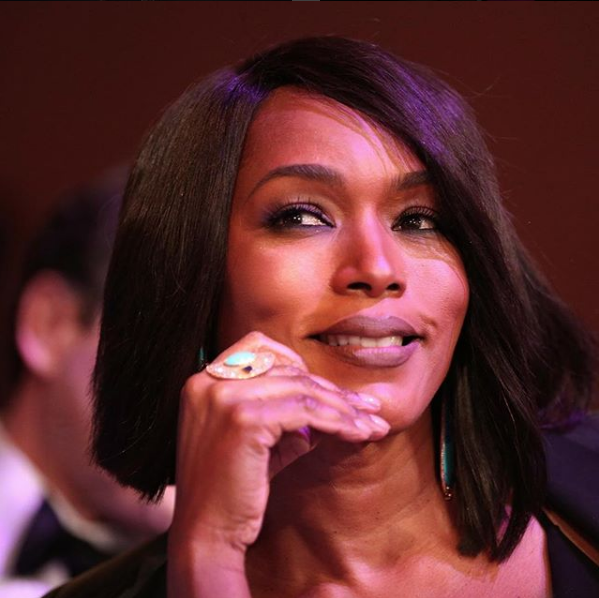 One lesson we could learn from Ms. Bassett is to always prioritize our eating plans. She told Porter magazine how organized and strict she is when it comes to food, stating that her diet is 85% of the work. It’s good to know that when she does add fats to her diet, she makes sure to include healthy fats that are rich in omega-3 fatty acids. These fats have been shown to improve cardiovascular health, better motor and cognitive skills and lower risk of diabetes. Also, Bassett stays clear of sugar, alcohol, dairy and bread, choosing instead to consume Ezekiel bread. According to Dr. Axe, with Ezekiel bread being made from sprouted grains, it is a much healthier option over other forms of bread and it also richer in protein and fiber. While it’s likely that her physique naturally looks like that, Bassett explained to Porter about how uses a trainer four or five times a week, making sure to get her money’s worth. Interestingly, her workout routine coincides with what she’s had to eat. 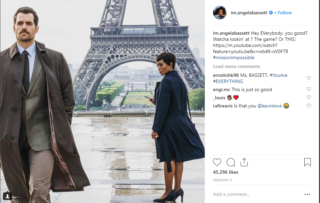 Granted, while we all can’t afford a personal trainer, Corey Calliet, the man who trained Bassett for her role in Black Panther, did speak to People about Bassett’s training regime, which we can all adopt. If enjoying the benefits of a PT falls out of your budget, a good gym buddy is a good alternative. Not only is it cheaper, but the right person to share a workout with can also boost results. According to one study from the University of Aberdeen, having an exercise buddy increases the amount of exercise you do as well as the frequency at which you do it. Perhaps the best way to look good at your age is to simply stop thinking about it. Focus on eating right and getting fit allowing discipline and commitment to push you towards your wellness goals.